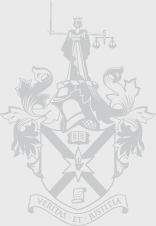 The Law Society is delighted to announce that the new Junior Vice President is Mrs Eileen Ewing, solicitor. Eileen Ewing was born in Oxford, England. She began her career at Patterson Taylor and Company in Belfast in 1970 as a clerical officer. Throughout the early 1970’s, Eileen progressed to running the practice dealing and supporting the solicitors within the practice. The wealth of knowledge and experience gained throughout these years coupled with her growing interest in family and criminal law prompted her to apply to the Law Society of Northern Ireland in 1981 to undertake the combined course. Eileen qualified and was admitted to the Roll of Solicitors in 1988. Following her admission she worked with Richard Monteith Solicitors based in Belfast. 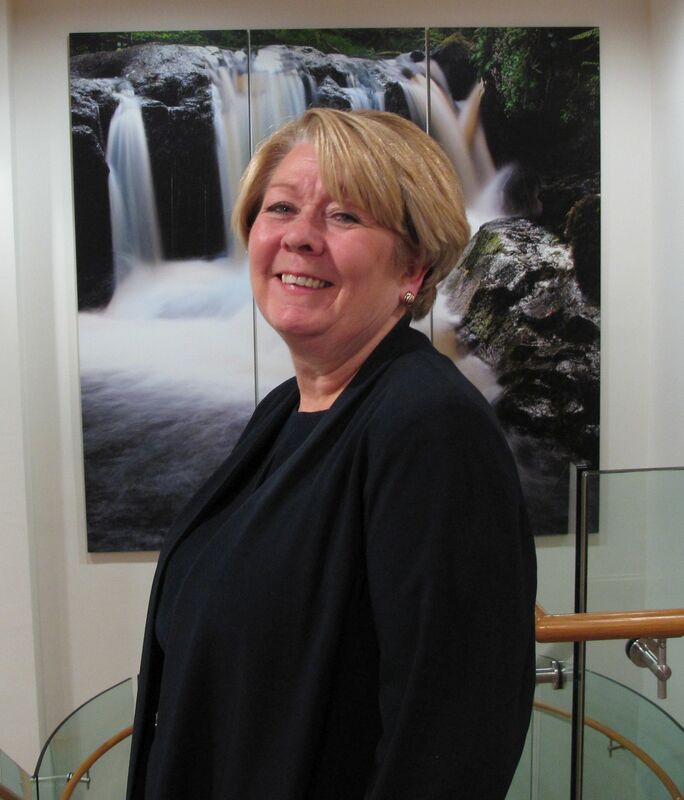 In 1990 Eileen moved practices to Holmes and Moffitt solicitors where she practised matrimonial, conveyancing and criminal law for fifteen years representing and acting for clients in the Crown Court, litigation and family matters. 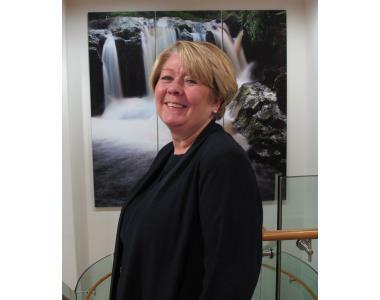 In 2005 Eileen joined Thompson Crooks Solicitors where she continues to practice today. Eileen has been a member of the Children’s Order and Guardian Ad Litem Panel and contributed to the introduction of Collaborative Law in Northern Ireland. She was the Chairperson of the Parents Advice Centre NI for 4 years and is on the Board of Governor at Movilla High School in Newtownards. In 2009, Eileen stood for Council of the Law Society of Northern Ireland and was elected to same where she has served as Chair of the Family, Criminal Law and Client Complaints Committees. Eileen is married with one son. During her free time she is a keen seamstress and cook. She is involved with a number of local charities and participated in ‘Strictly Legal’ in 2014 in aid of Tinylife.